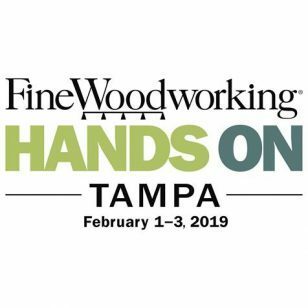 Billerica, MA, January 2019: RIKON Power Tools Inc. announces its NEW Flexible/Expandable Roller Stand with 200LB Capacity! 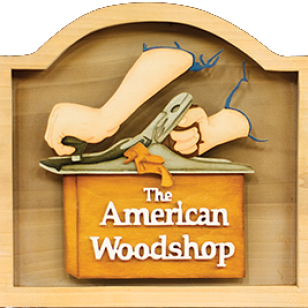 RIKON Power Tools Inc., a leading manufacturer of woodworking power tools has introduced a new accessory that is a must- have in any shop. 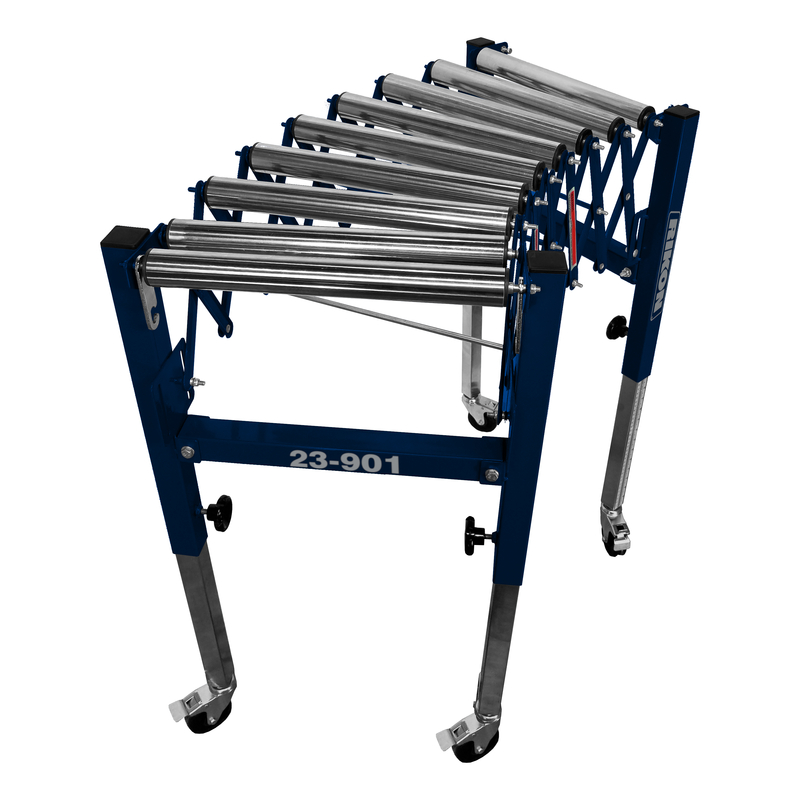 The 23-901 Flexible /Expandable Roller Stand acts as a second helper providing work support and promoting safety. This Flexible /Expandable Roller Stand is best suited for planning and drum sanding operations where infeed and outfeed support are needed the most. Flexible joints allow the stand to curve and bend for moving stock or parcels. MSRP: $299.99. Available now for distribution! 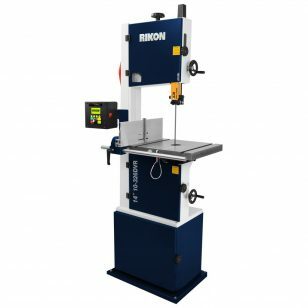 For more information on the products RIKON offers, please contact RIKON Power Tools at 877-884-5167 or at www.rikontools.com.